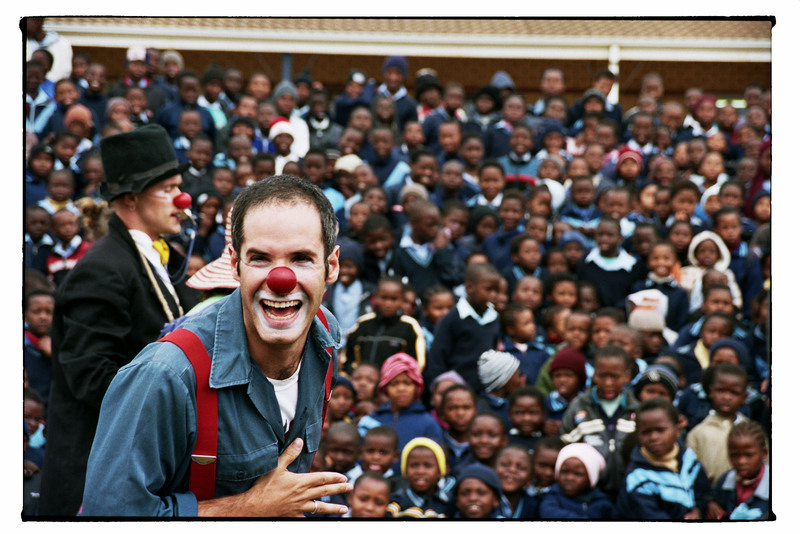 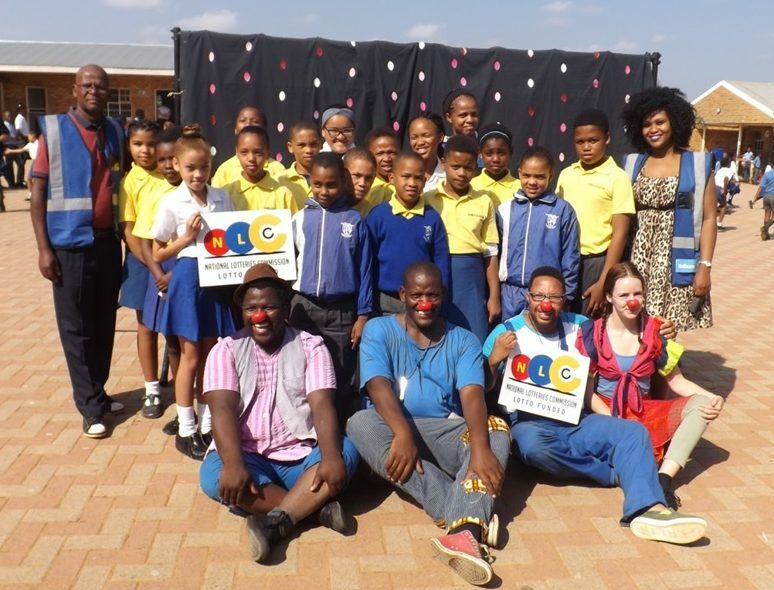 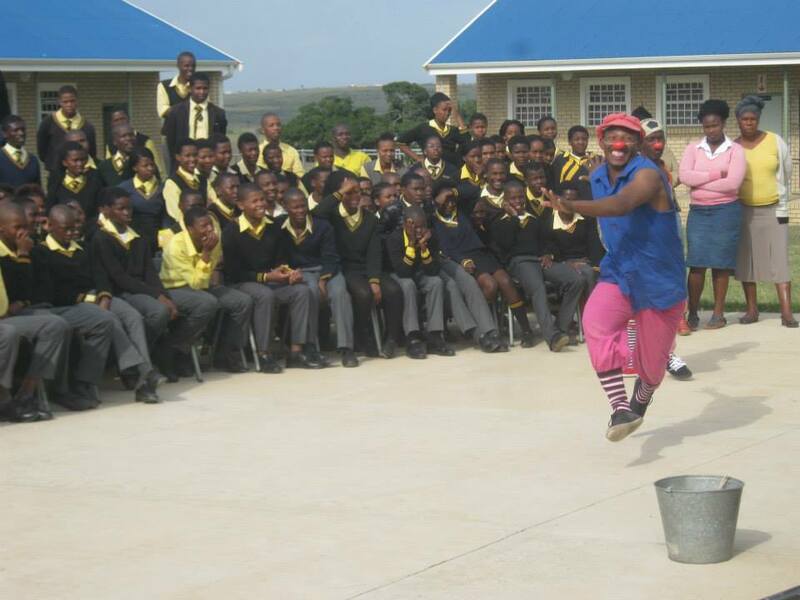 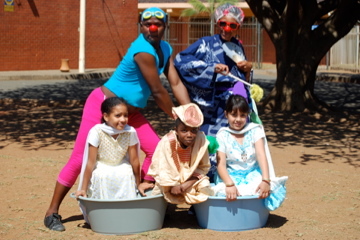 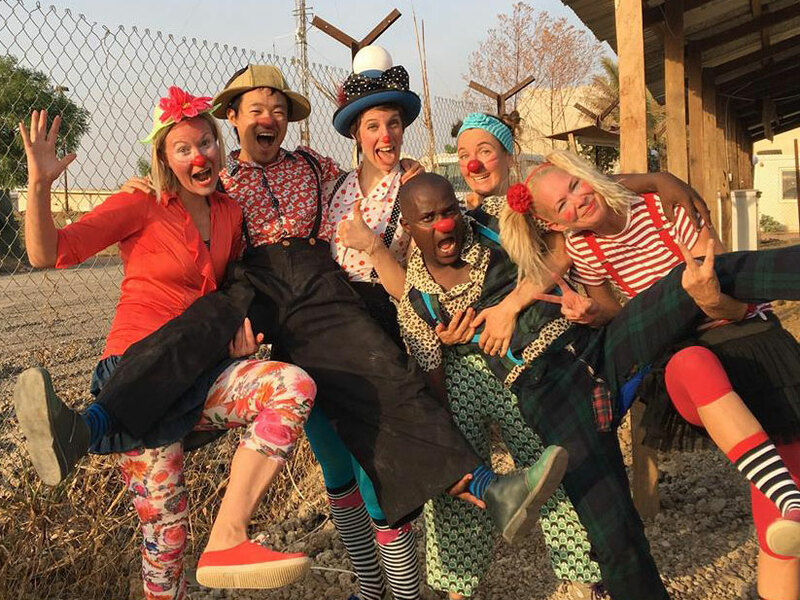 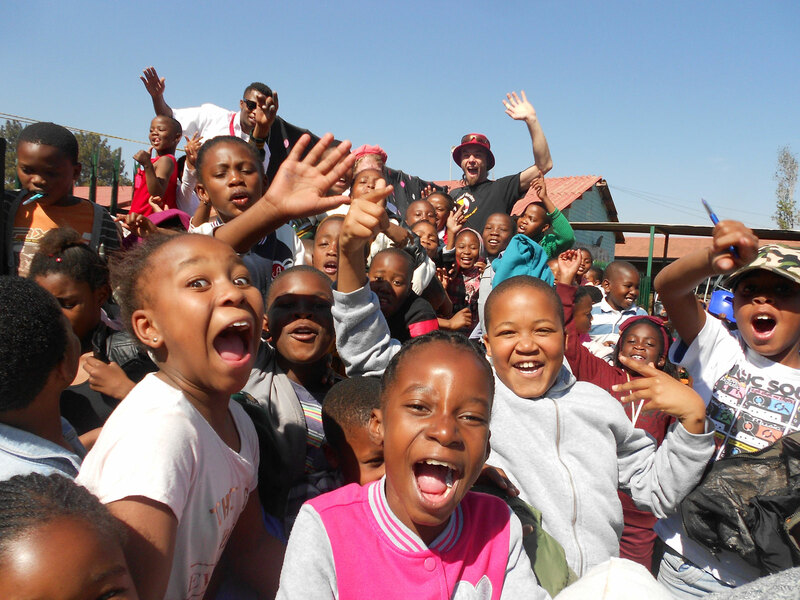 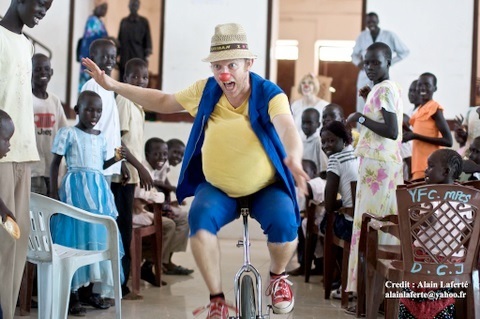 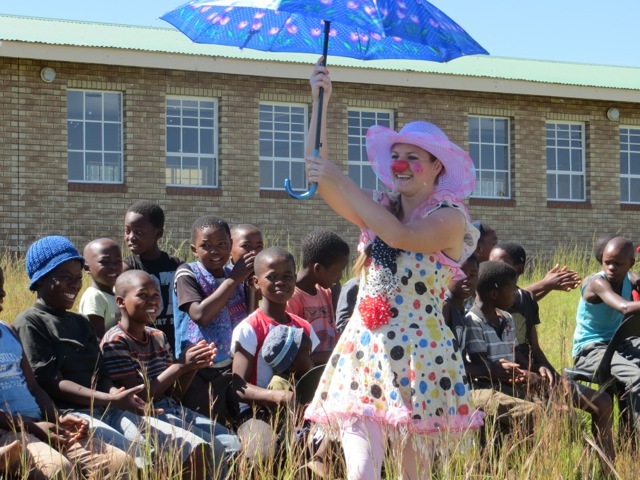 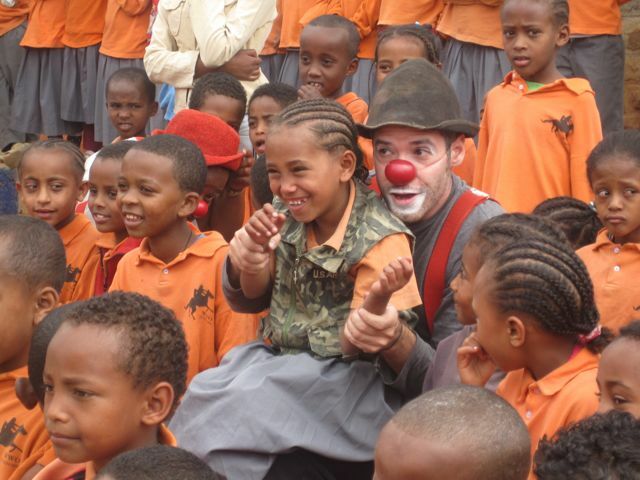 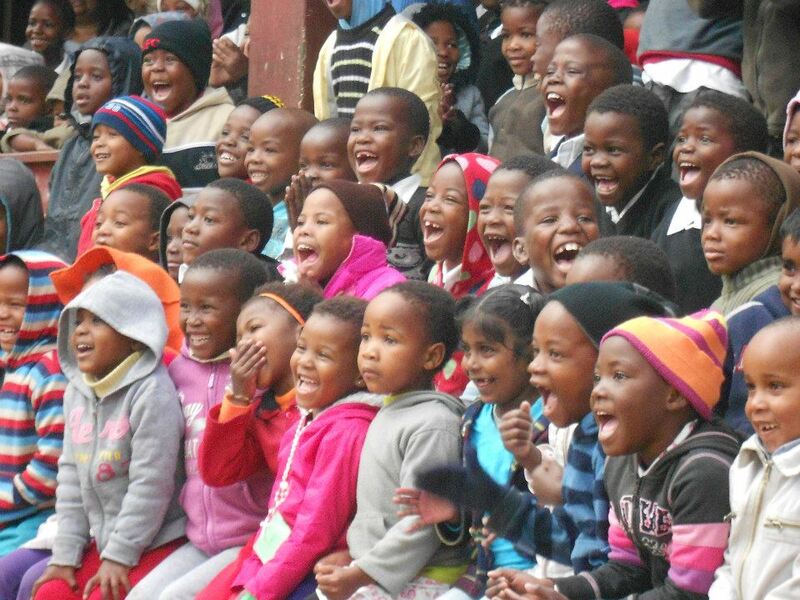 Clowns Without Borders South Africa has reached over 450,000 children and adults through performances in communities affected by violence, disease, natural disasters, and poverty. 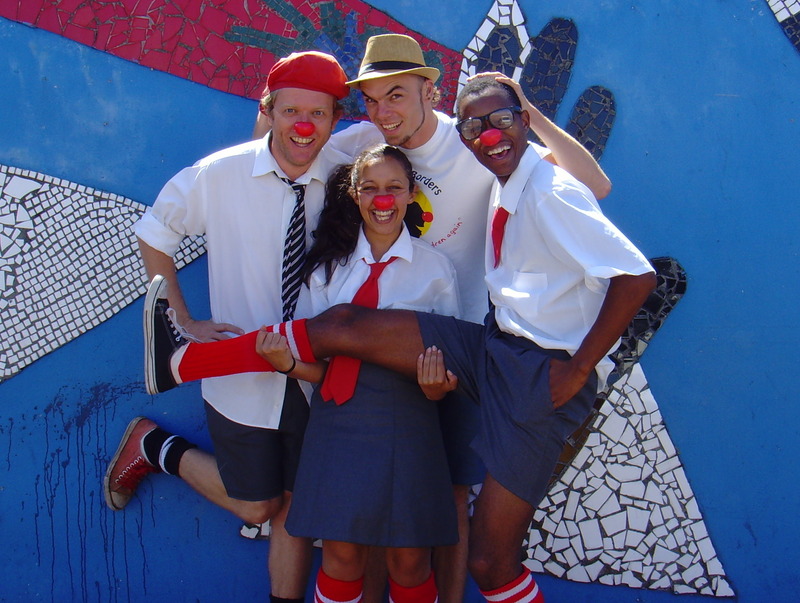 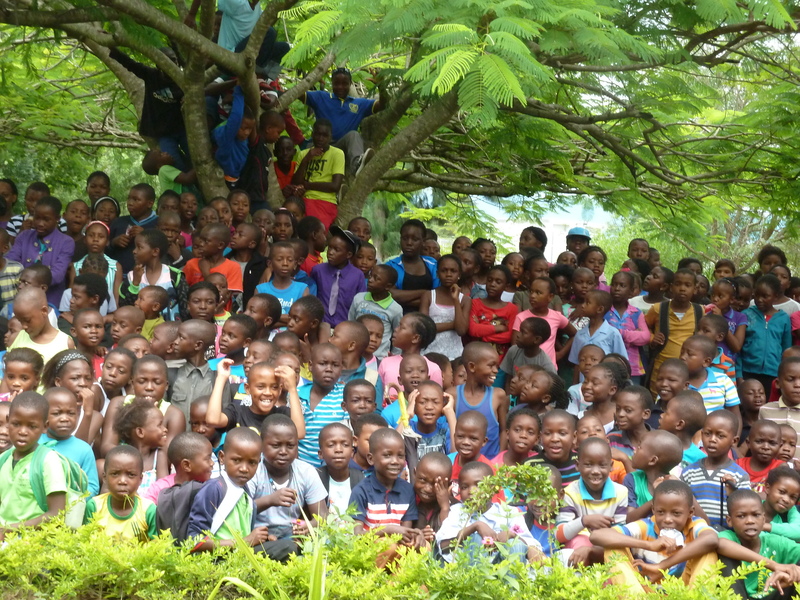 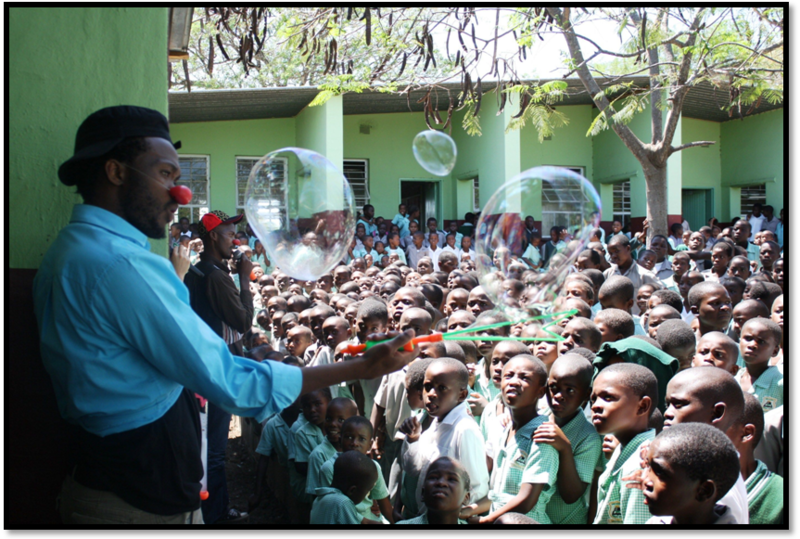 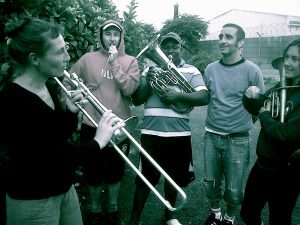 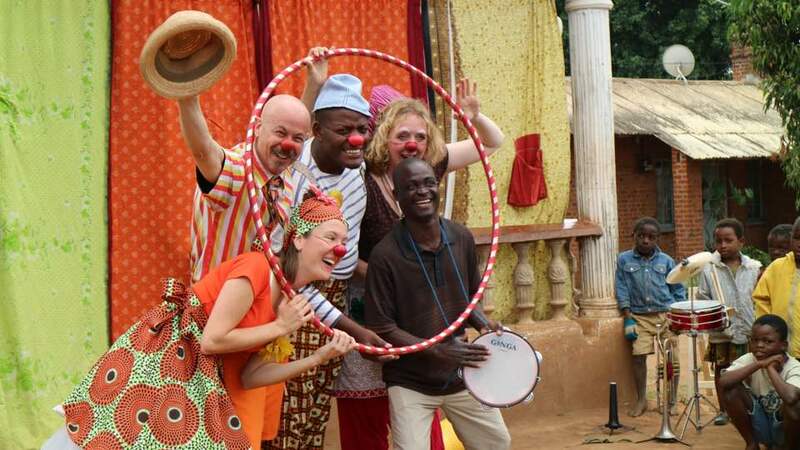 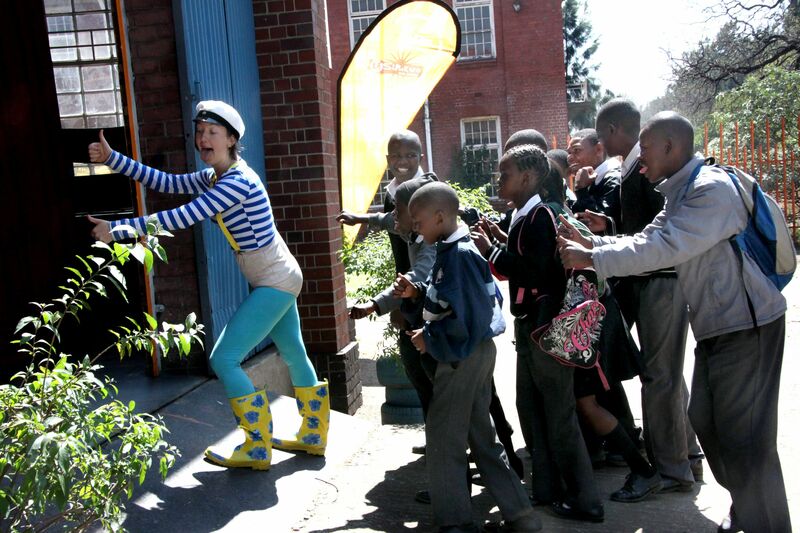 Using physical comedy, music, storytelling, and dance, our performances are offered freely by professional artists from throughout Southern Africa to provide momentary relief to large numbers of children and adults. 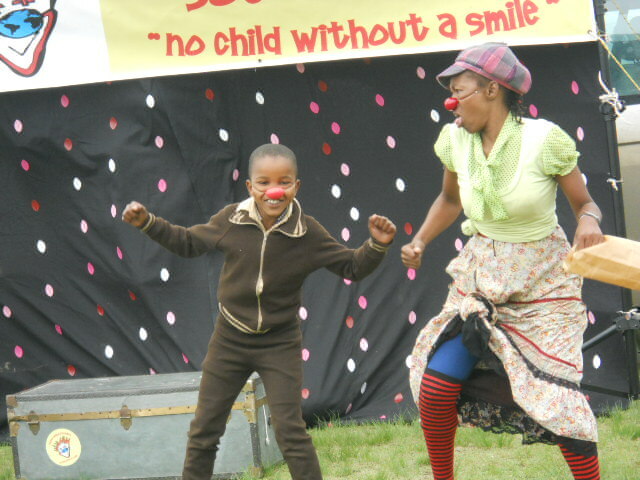 They help transform places of grief and emotional suffering into celebrations of laughter, joy and hope. 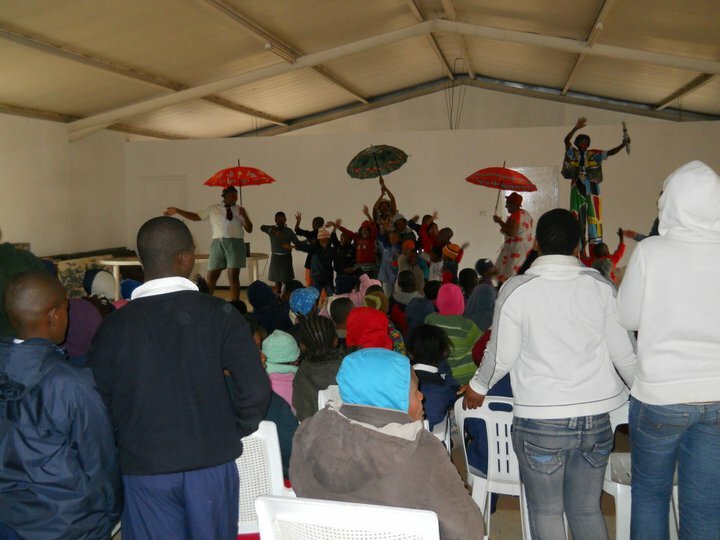 We also raise awareness of important issues facing communities relating to the experience of those affected. 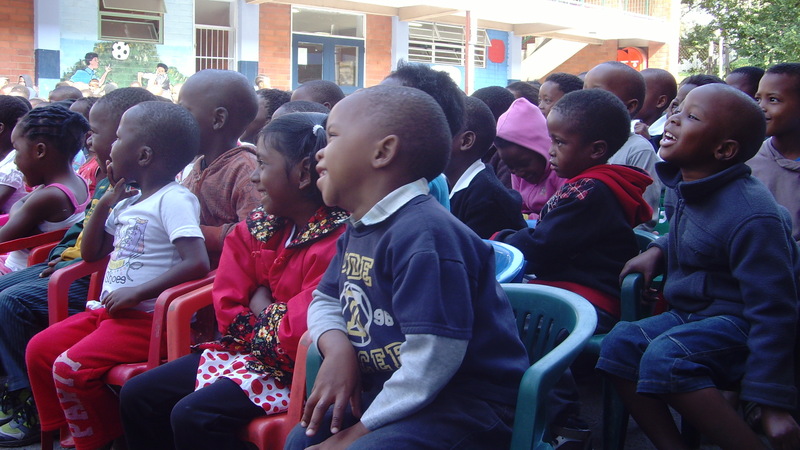 These include HIV prevention, gender sensitivity, poverty, and nonviolent conflict resolution. 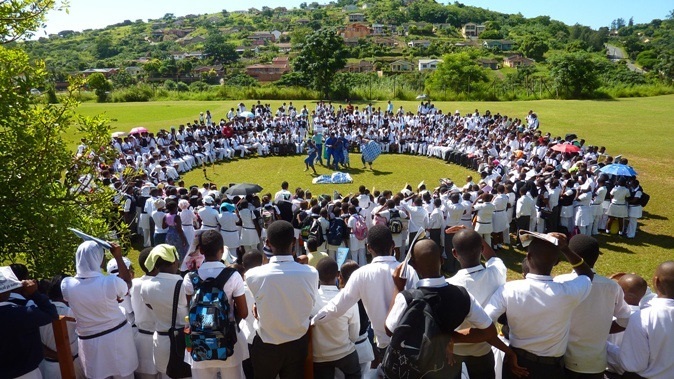 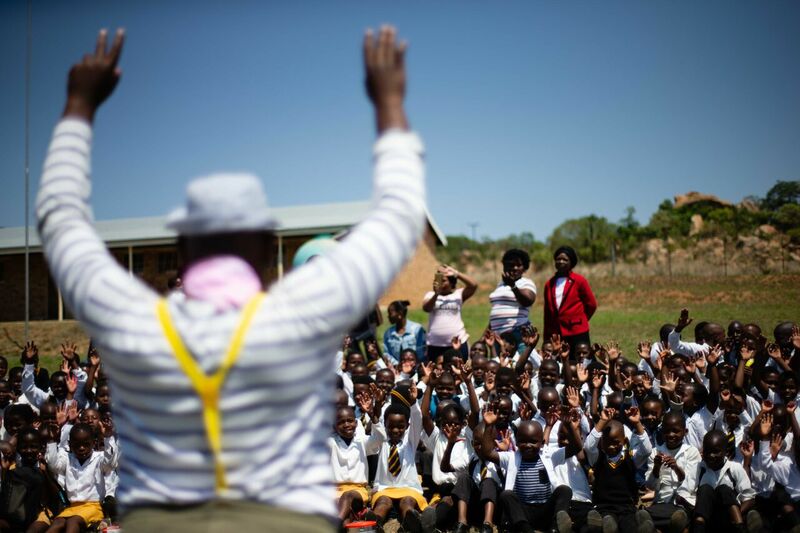 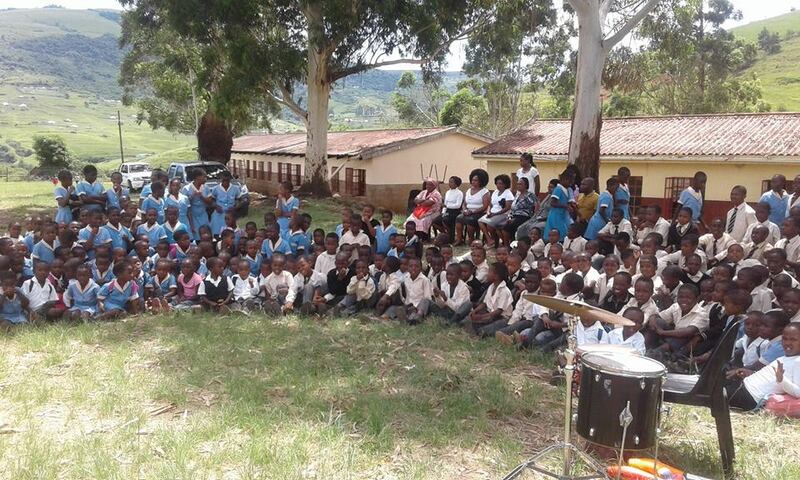 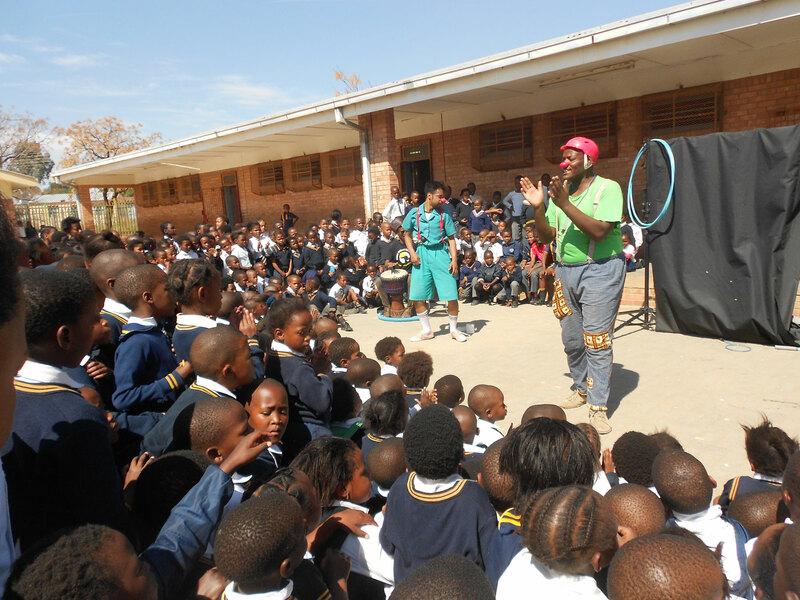 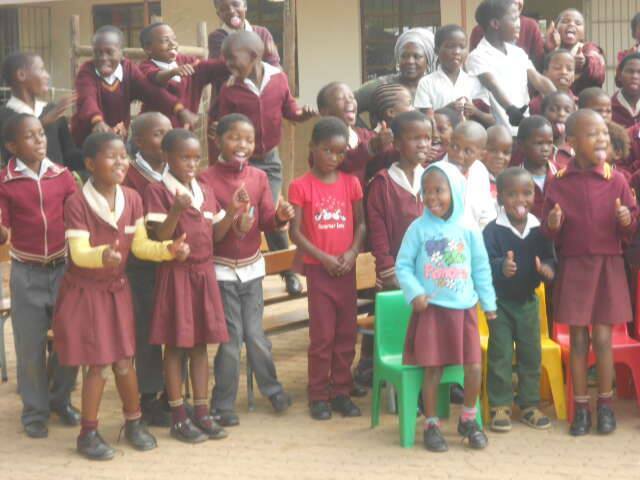 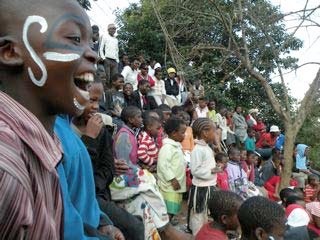 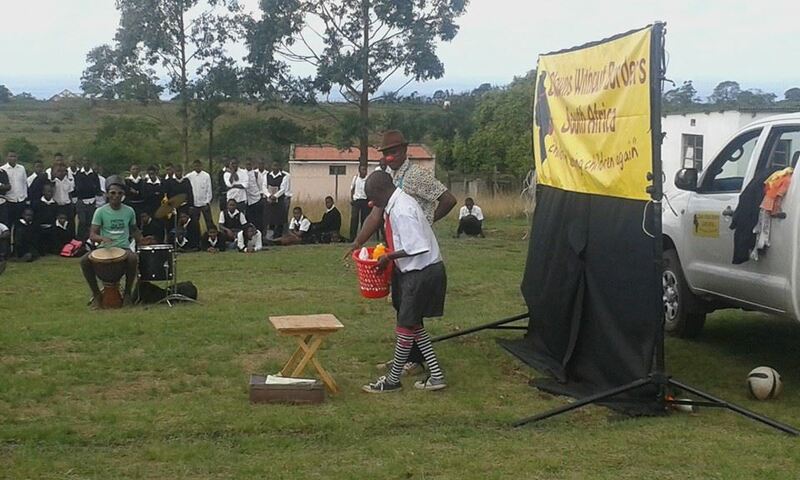 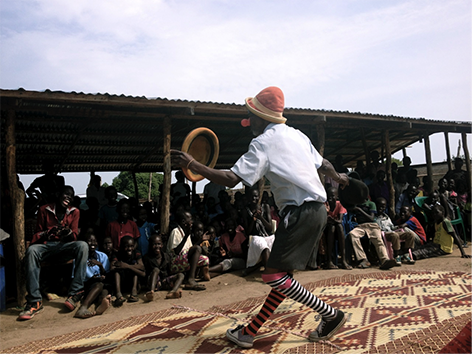 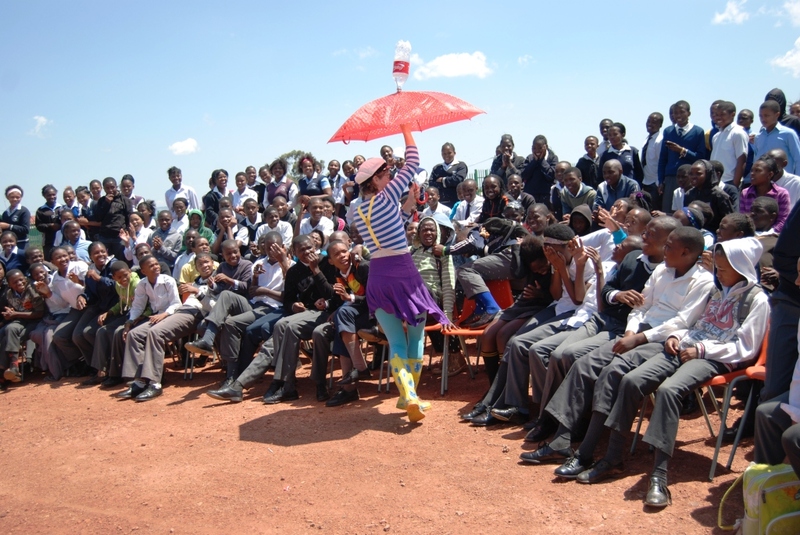 Performances are offered in neutral locations such as public schools and community centers to reduce the stigmatization of children who have been impacted by the HIV/AIDS, poverty, and violence. 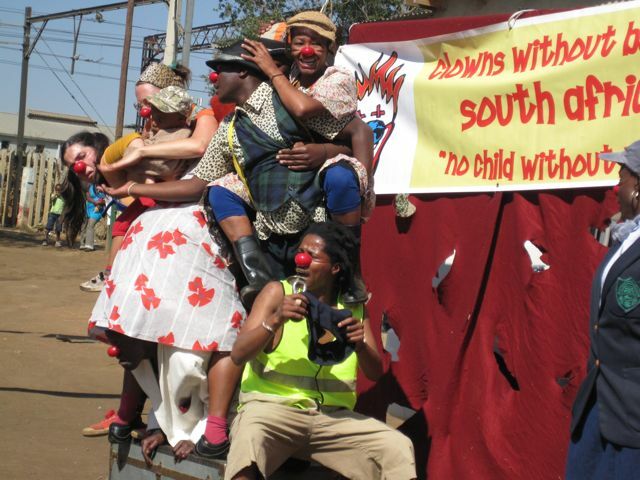 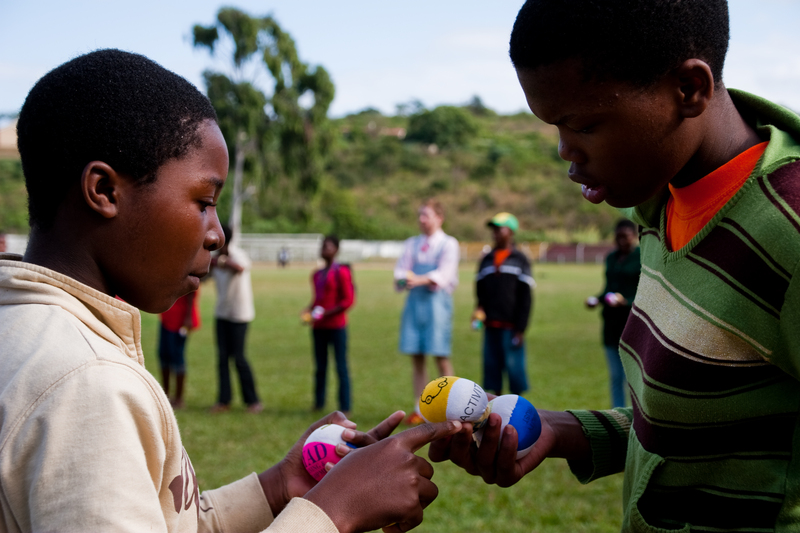 Suzan is the Development Director at Clowns Without Borders South Africa since 2018. 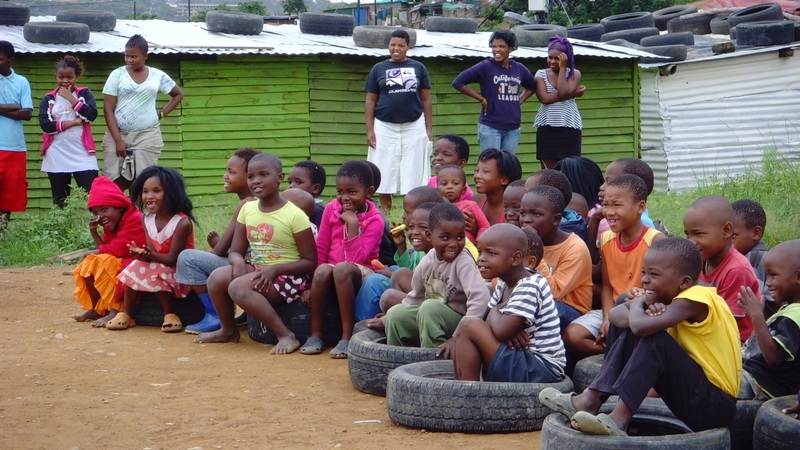 She has over 15 years of experience working with the non-governmental and public sector, as well as the UN – in particular with refugees, children and education. 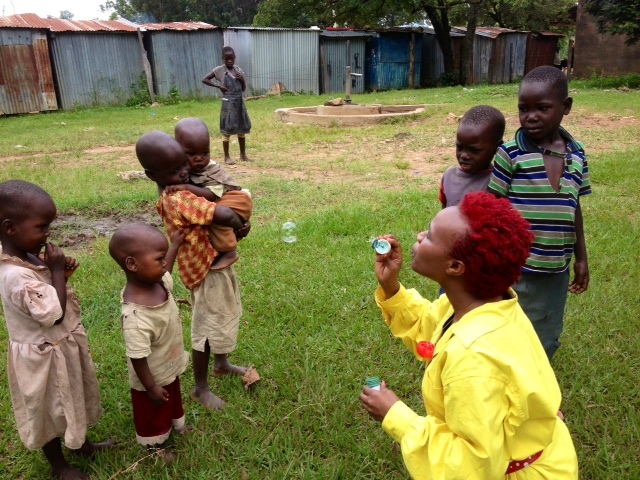 She has a MSc from London School of Economics in sociology and complex emergencies. 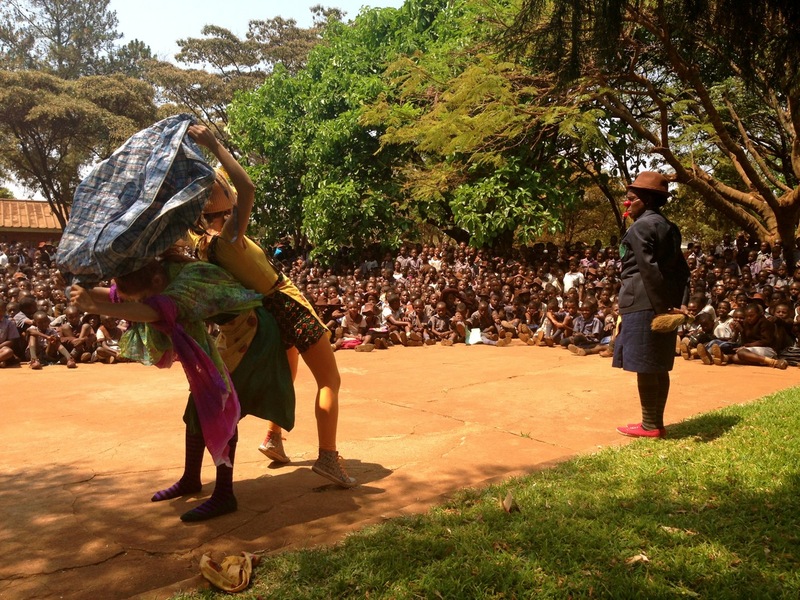 Suzan comes from a Swedish speaking and Tatar background in Finland, grew up in the UK and has worked in Finland, UK, Switzerland, Kenya, Mozambique and South Africa. 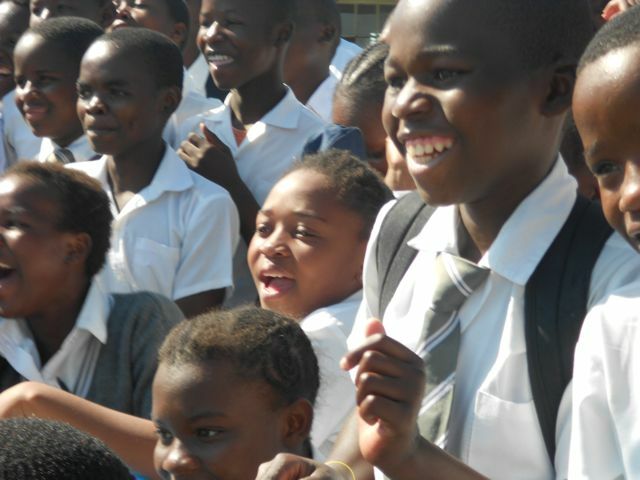 She is a strong believer in empowerment of individuals to take control of their lives and make informed decisions without harm. 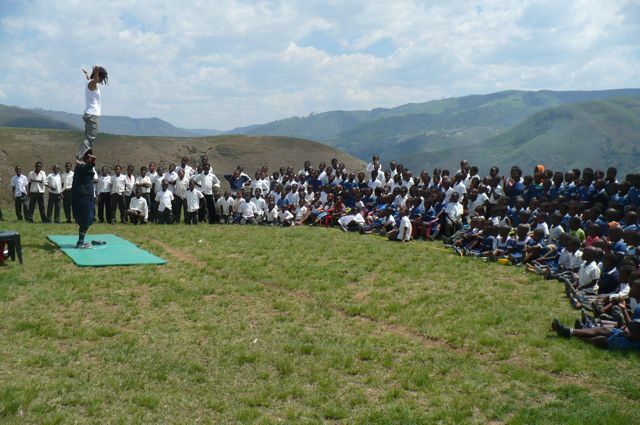 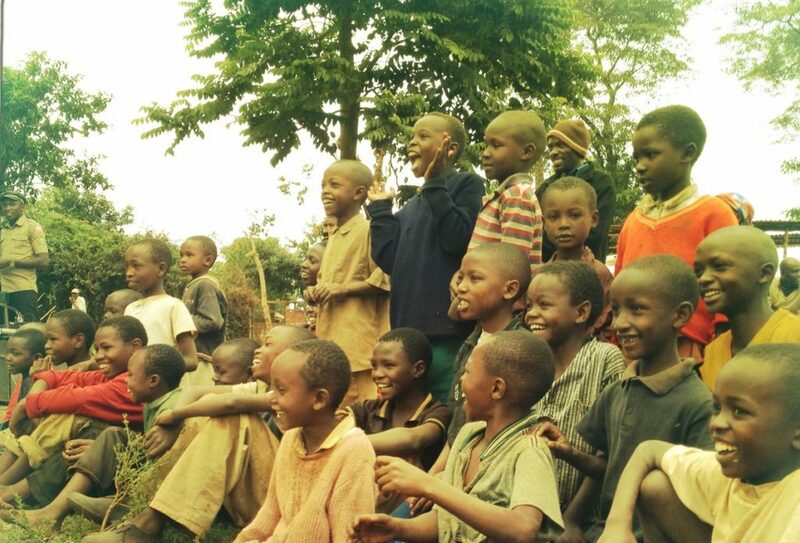 Suzan loves reading (has even written a novel) and being outdoors in the middle of nowhere! 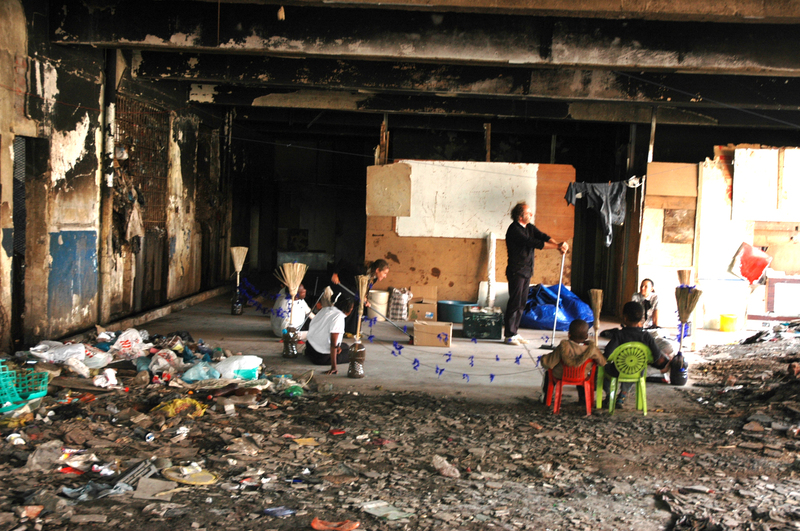 We are always looking for volunteers and artists to join us in the field. 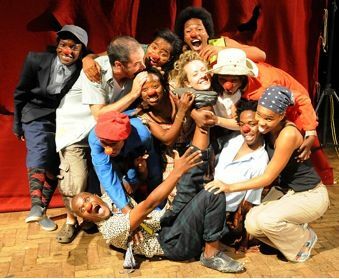 While we mostly work with South African artists, international collaborations are an important part of our development and vision. 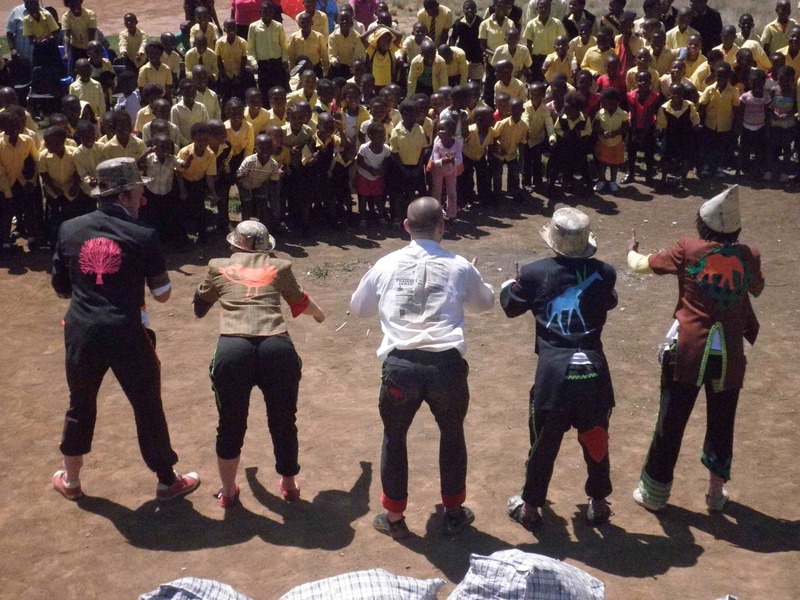 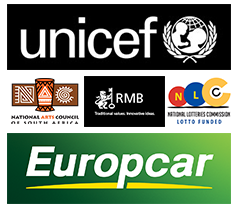 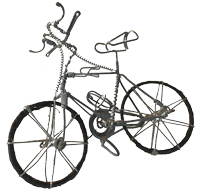 Generally, international artists help with raising funds to cover their costs and then raise awareness when they return home. 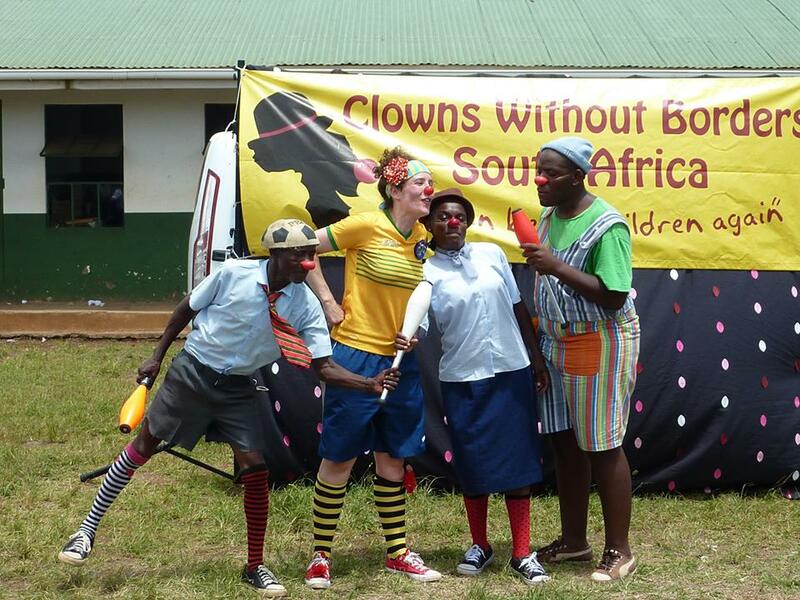 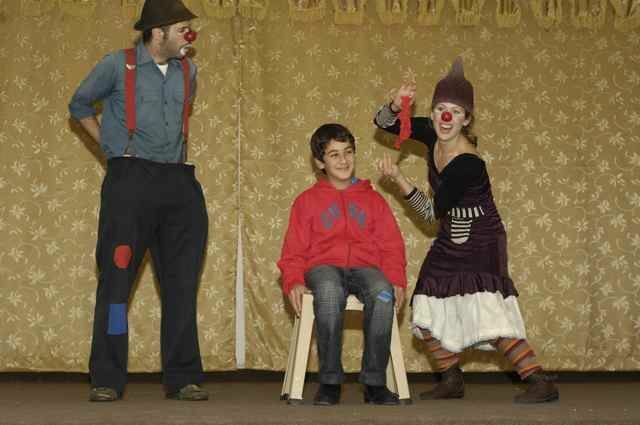 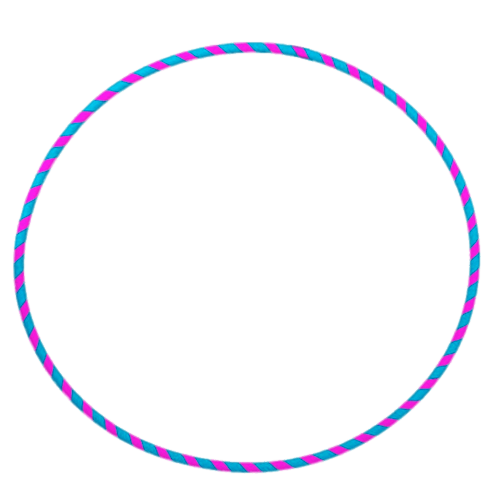 There are also many other opportunities with our sister Clowns Without Borders chapters. 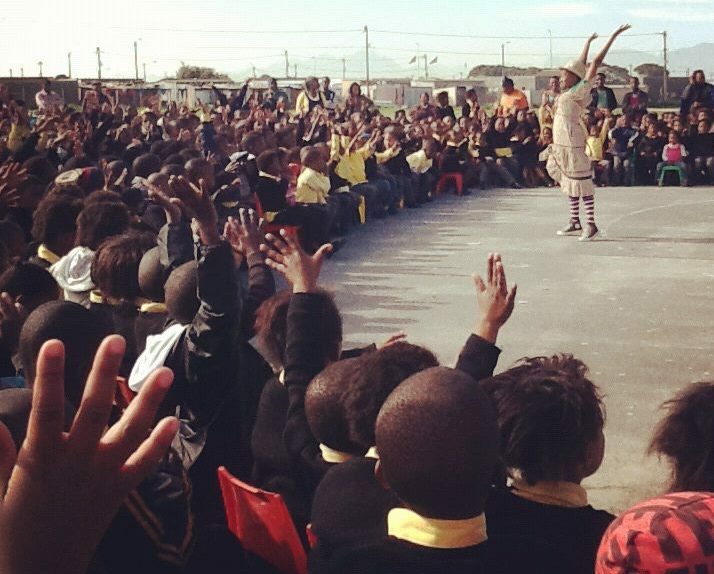 Please fill out the Prospective Artists form. 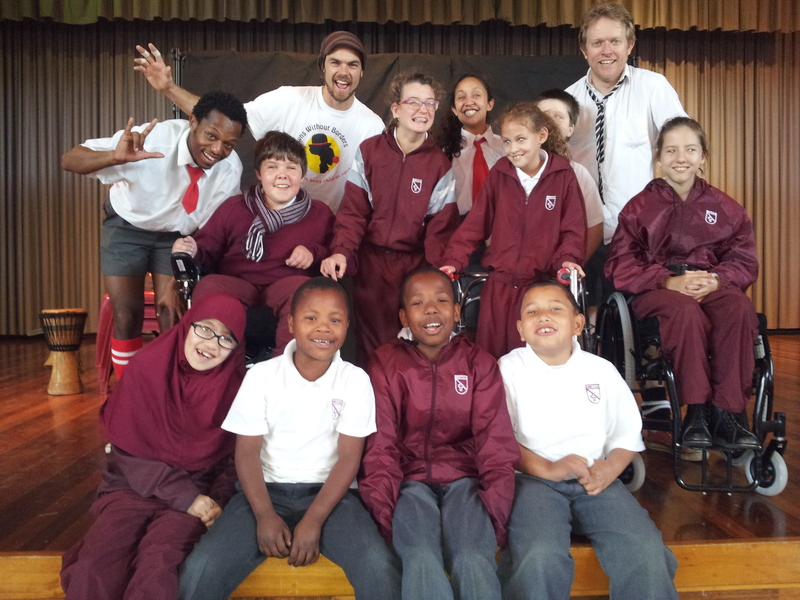 Interested in getting us to come to your school / town / country? 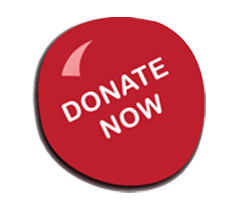 Contact us to find out how to go about it.